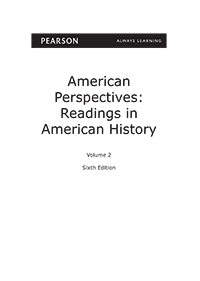 Follow the instructions below to redeem the access code found in the Pearson Learning Solutions Student Access Kit that was packaged with your book. Click the Register link to register your Pearson Online Solutions Student Access Code. For additional assistance registering, click here. No course ID is required. Click the Sign-In button, and enter the login name and password that you created when registering.